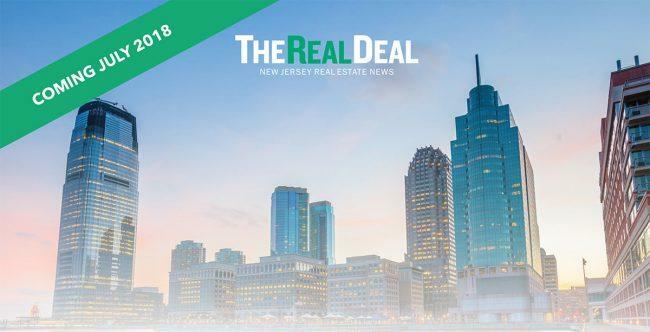 The Real Deal’s New Jersey special issue, dropping this July, offers our readers news and analysis exclusive to the state’s real estate scene. This special issue will be delivered to 10,000 industry professionals with an active interest in New Jersey properties. In anticipation of this special issue, please have a glance back at our 2017 special issue. If you are interested in advertising, please contact us at NJAdvertising@TheRealDeal.com or call 212.260.1332.